Are you modernizing the look of your recession area? Do you want to provide something new for your guests to look at while they wait in the lobby? Are you hoping to create a unique experience for your guests as they walk inside and check into your reception area? 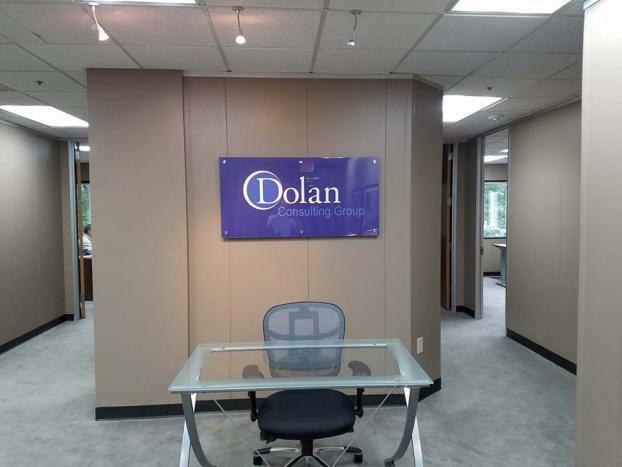 If these are questions sound familiar, custom reception and office signage is the perfect solution for you. At SpeedPro Imaging Silver Spring our designers and marketing professionals know exactly what is needed inside a reception area to make customers feel welcome while also keeping your brand visually displayed. 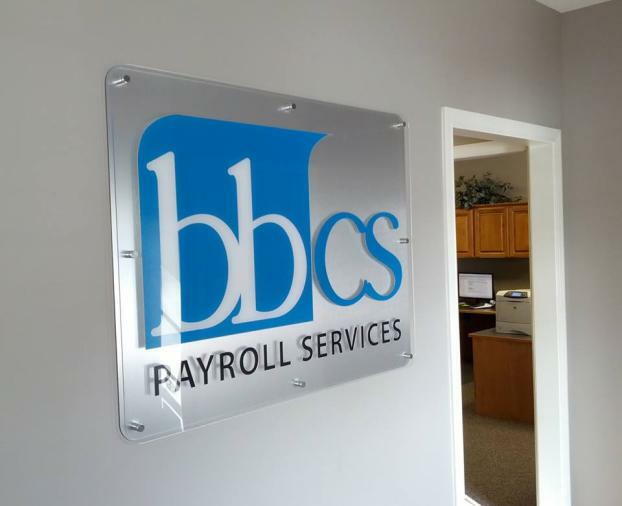 Your office reception signs will be be able to share key information but subtle enough to look nice. If your company is seeking updated signage in the D.C. area and the surrounding counties of Prince George’s and Montgomery, reach out to our studio today. 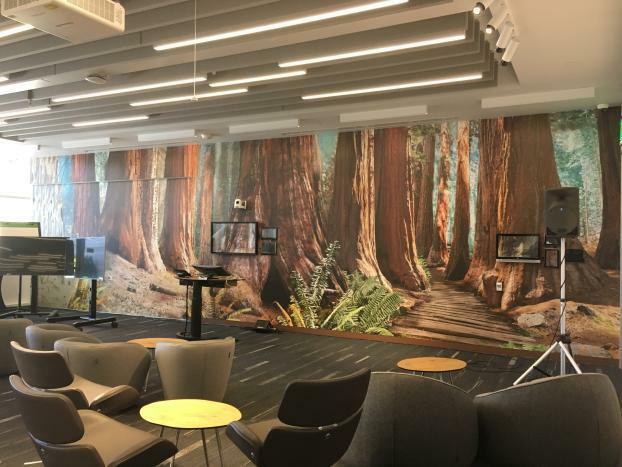 Wall murals and decals offer some of the easiest ways to update your lobby and waiting area. With so much room to cover, there’s a huge opportunity to display your brand in the background and give your waiting customers something to look at and ponder. With expansive, vivid colors, the entire atmosphere of your room can be motivating, calming and welcoming all at once. Custom reception signage not only adds color and dimension to your room but also shows customers that you’re dedicated to their comfort. An important aspect of any business location is the reception and office. 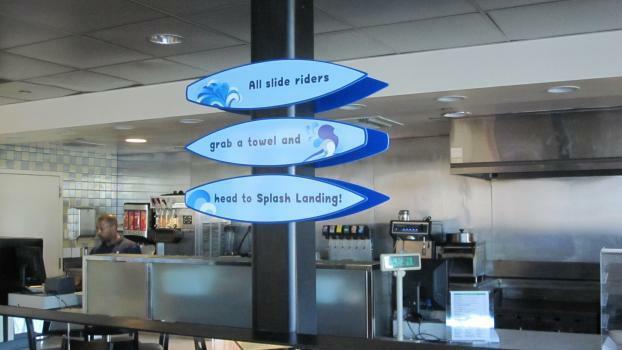 Give your customers a fabulous first experience with vivid lobby signs. Call our studio today, and we’ll set up a consultation appointment right away.